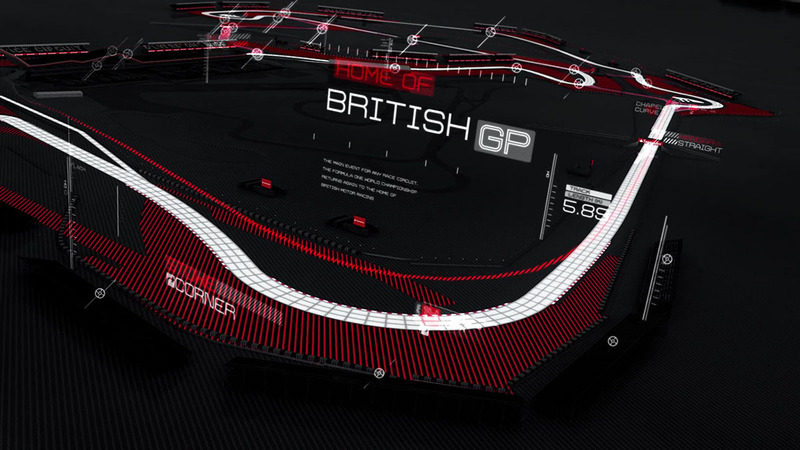 With a new track at Silverstone, we were asked to produce an exciting and engaging film for use on social networking sites, intermational broadcast networks and at special events. 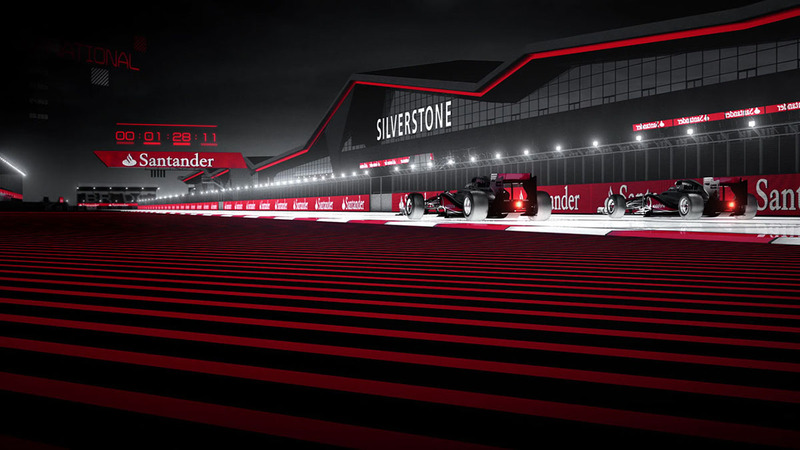 the brief was to focus on the excitement surrounding the new Silverstone track and emphasise the racing experience from a Formula 1 driver's point of view. 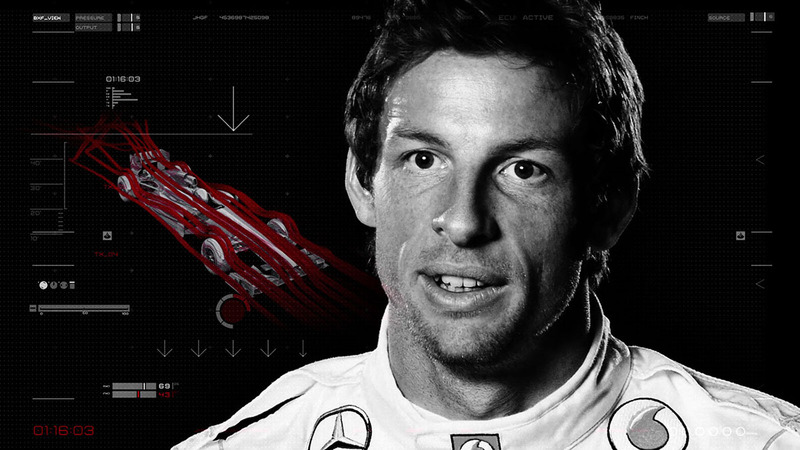 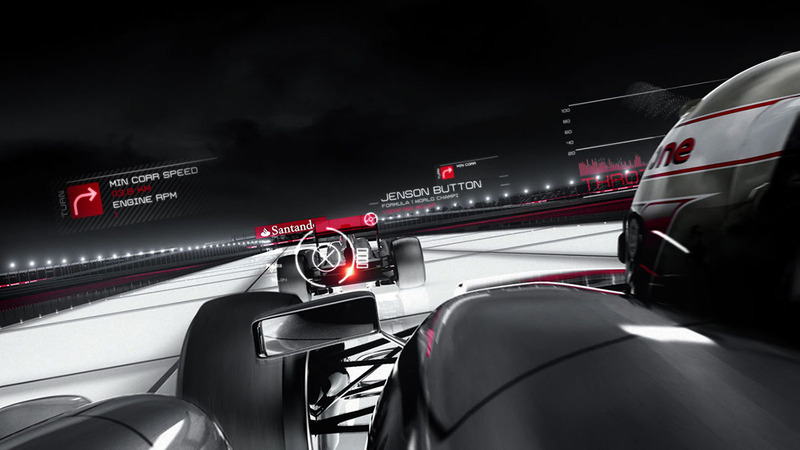 The concept for the film was based on a lap with Vodafone McLaren Mercedes drivers Lewis Hamilton and Jenson Button. 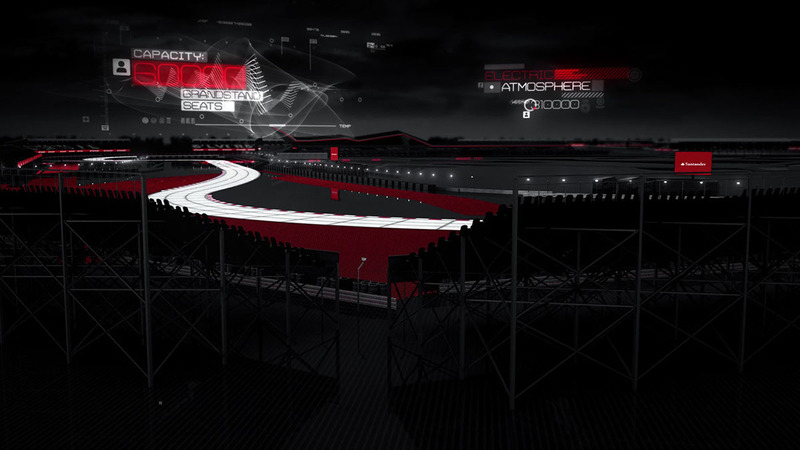 Hamilton and Button narrate their personal experiences of the circuit, capturing the demans on the drivers and the highs and lows of past races whilst recalling classic moments at the circuit. 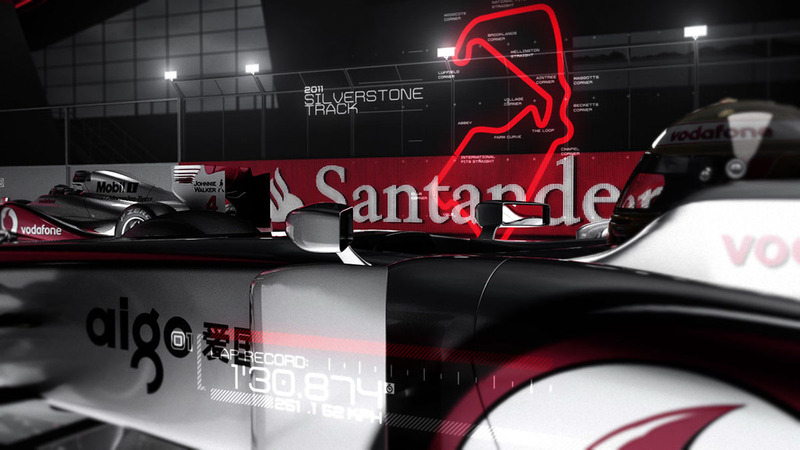 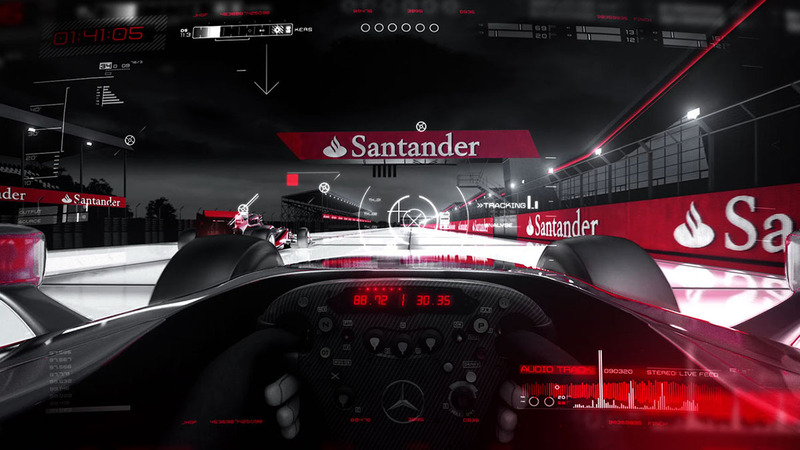 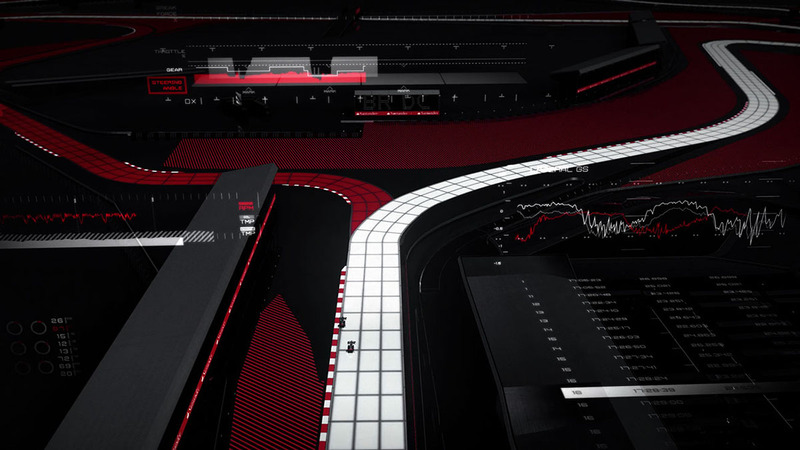 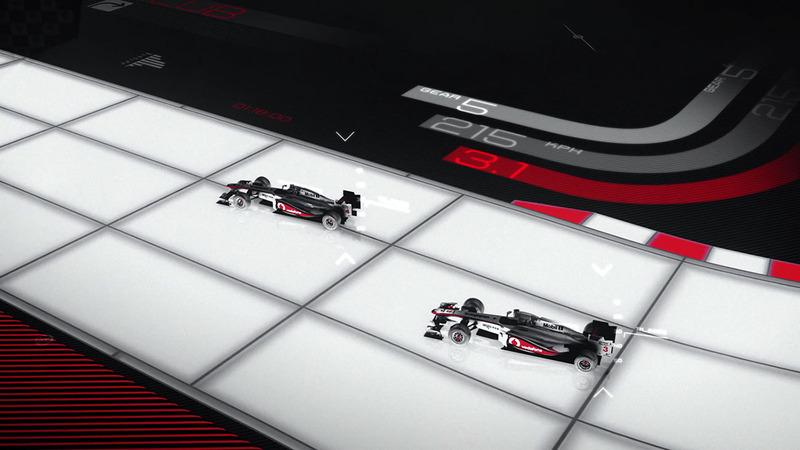 Drawing on the aesthetic of digital race telemetry we combined CGI with live action footage to create a digital film showcasing the new-look Santander British Grand Prix.